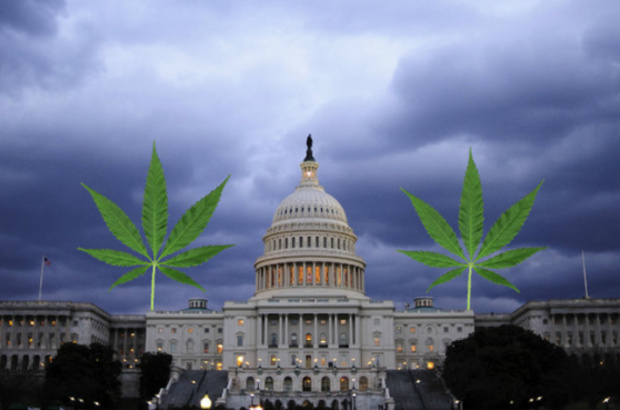 State-level cannabis reforms, which gathered steam this month, have exposed the inability of the United States to abide by the terms of the legal bedrock of the global drug control system; the 1961 Single Convention on Narcotic Drugs. This is something that should force a much-needed conversation about reform to long-standing international agreements. But while ostensibly 'welcoming' the international drug policy reform debate, it is a conversation the US federal government actually wishes to avoid. The result is a new official position on the UN drugs treaties that, despite its seductively progressive tone, serves only to sustain the status quo and may cause damage beyond drug policy.